In filmmaker Akin Omotoso's VAYA, the title is a phrase spoken in South African townships meaning “to go.” VAYA takes viewers along on a journey of three young South Africans who travel away from their rural homes on a train bound for Johannesburg. Stirring and suspenseful, the intertwining stories of these naive strangers as they struggle to survive culminates in an explosive moment not soon forgotten. 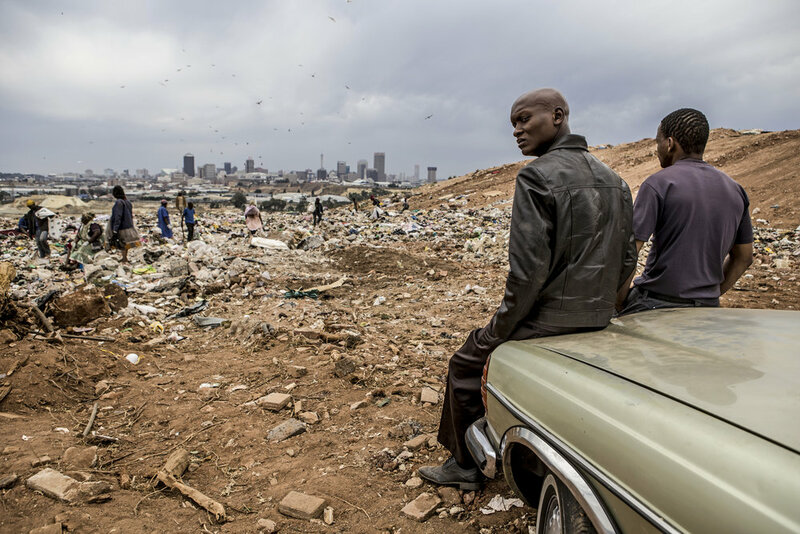 Based on real accounts, VAYA made its World Premiere at the 2016 Toronto International Film Festival and garnered Mr. Omotoso the Africa Movie Academy Award for Best Director. 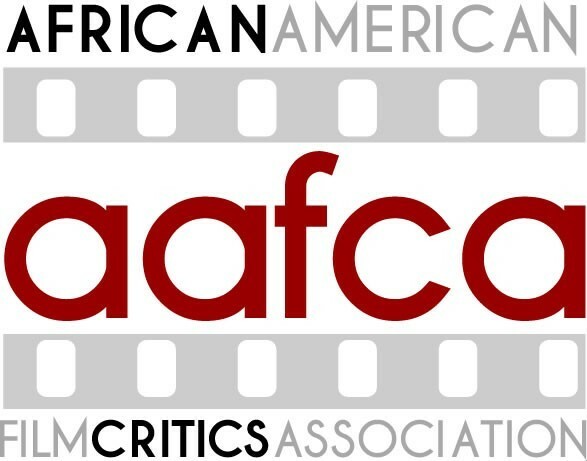 hosted by the African Artists Association and the African American Film Critics Association. Q+A w/ filmmaker Akin Omotoso to follow both 10.28 screenings. Q+A w/ filmmakers Akin Omotoso + Ava DuVernay to follow the screening. Q+A w/ filmmaker Akin Omotoso to follow the screening. Sunday Times' Book Live | Vaya will be available on Netflix in November! 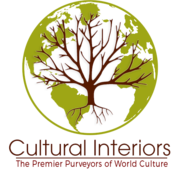 THANKS TO ALL OF OUR PROMOTIONAL PARTNERS!